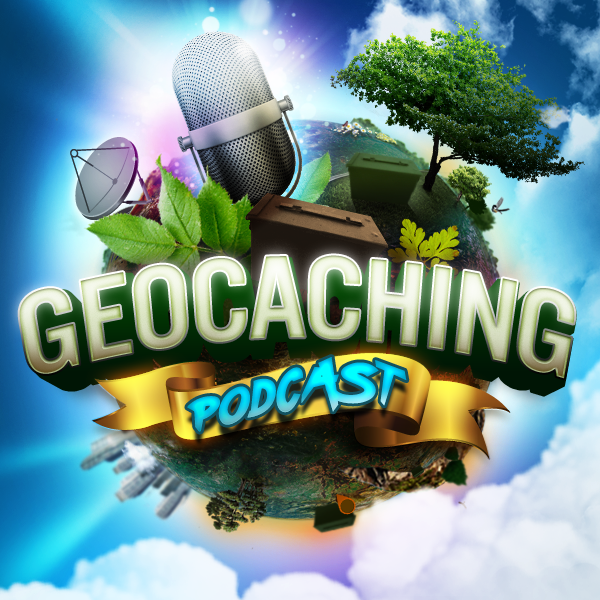 The GCPC hosts get out their favorite beverage and discuss many of the current activities going on in the geocaching world. Watch the Planetary Pursuit webpage for an FAQ to go live later today. Wonder if I can get some advice and your thoughts. From some of the online logs I’ve seen, finders have commented that it appears that some cachers have just signed the first logbook they have found, not for the date that they are there. Most of me thinks, meh, no big deal. And it’s really not a big deal. But then part of me thinks, no, the instructions were pretty clear, they may have found the cache, but they’ve signed the wrong logbook. Best course of action? Let it go, or is it grounds for deleting their log? Great show, and I watch live when I can. Always appreciate the Southern Hemisphere view of things.